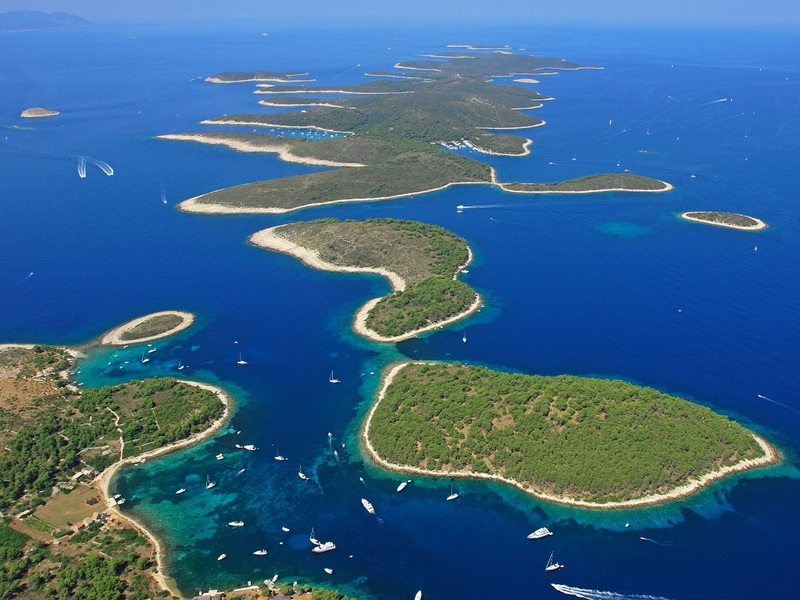 Did you know Croatia has over 1.200 Islands? 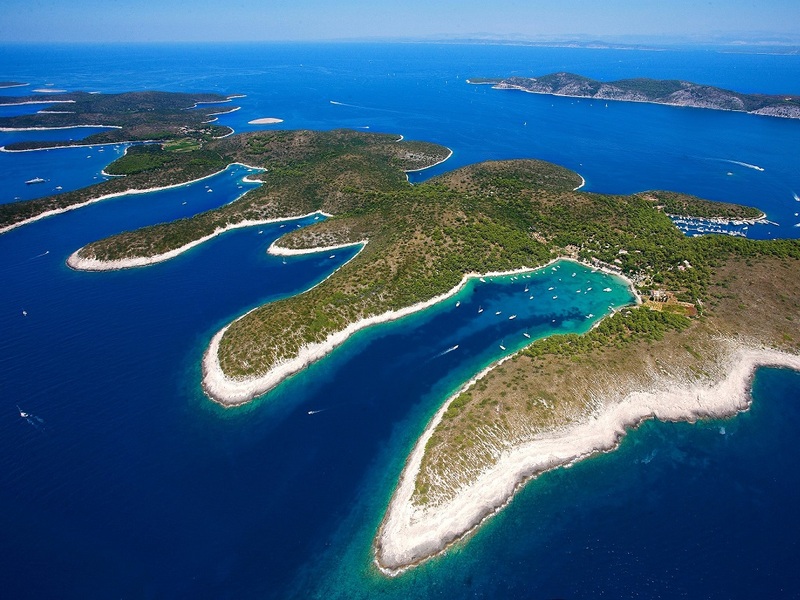 Rated as one of the top 10 most beautiful islands in the World and a must see place when you rent a gulet in Croatia. 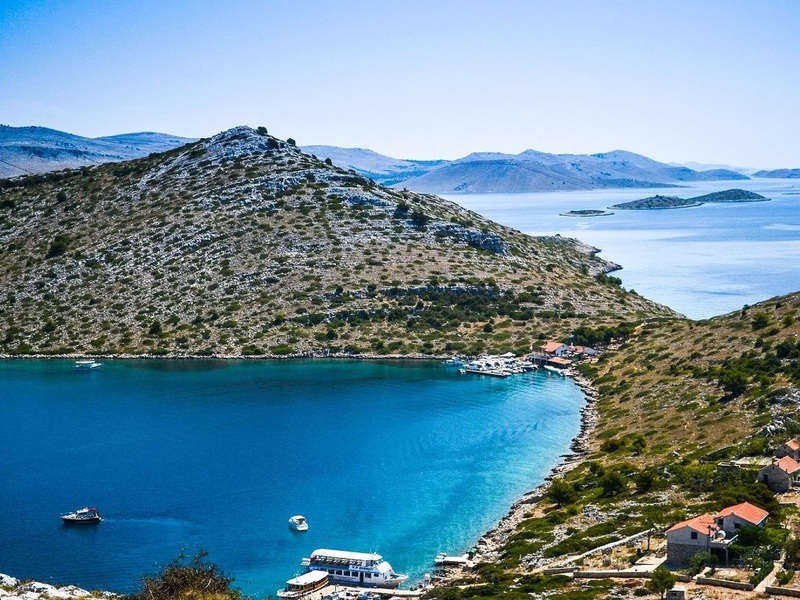 Here you need to check main town (also called Hvar), make a visit to Starigrad or Jelsa and take a wine tour to Sveta Nedelja, which will stay in your memories forever. Some groups cruise around Island Hvar for 2 or 3 days during their cruise and none of them ever said they were sorry to do so. Also lots of hidden bays and small towns located all around the island, which enable you to escape the crowds, even on this widely popular Island. Say hello to Beyoncé or Bernie Ecclestone if you see them while you stay there – it is not an uncommon sight. Vis has everything. You can make an archaeology trip and check the Roman ruins. You can check the former Croatian military rocket base (end enjoy some fine wine there if you wish to). You can have a trip to one of the amazing local taverns or you could take a guided tour of Blue Cave, which is one of the most amazing places you ever saw. 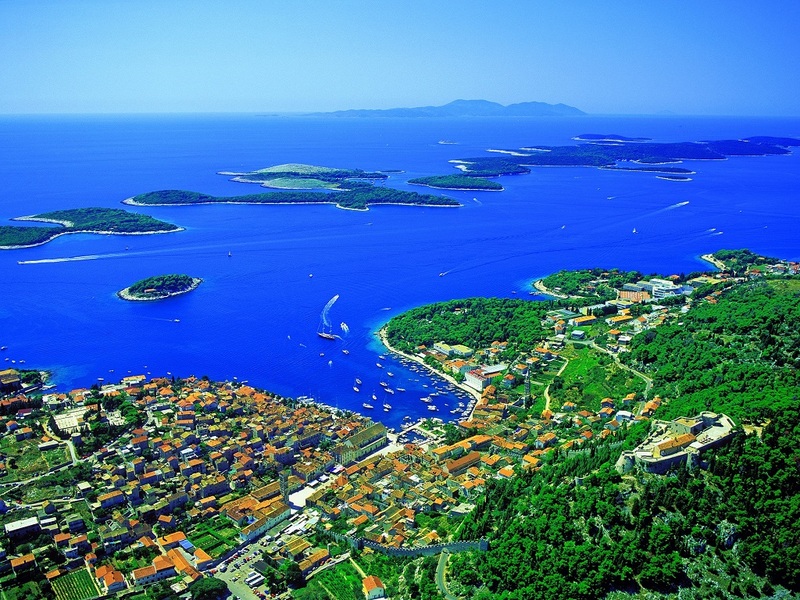 You could also visit one of the most amazing fisherman towns Komiža or do one of many wine tours this island can offer. 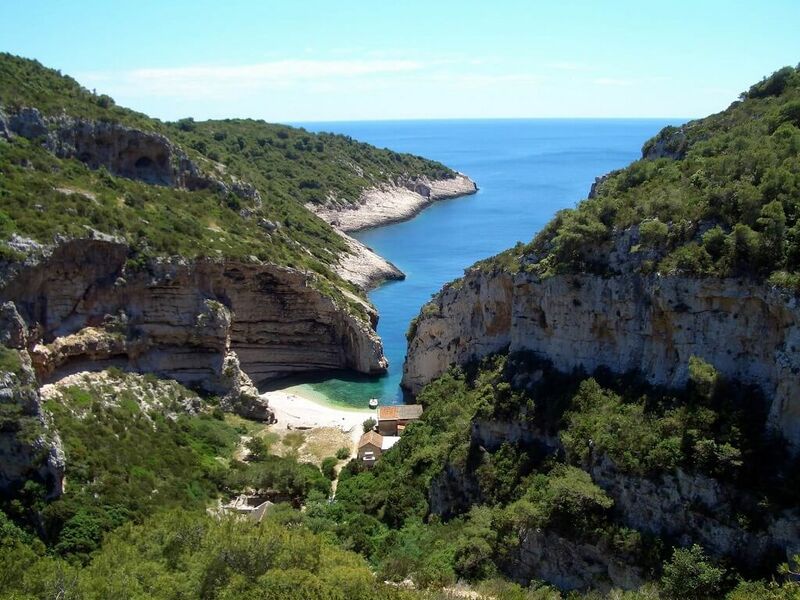 Not to mention Vis offers some of the most stunning beaches and hidden bays out of entire Croatia. 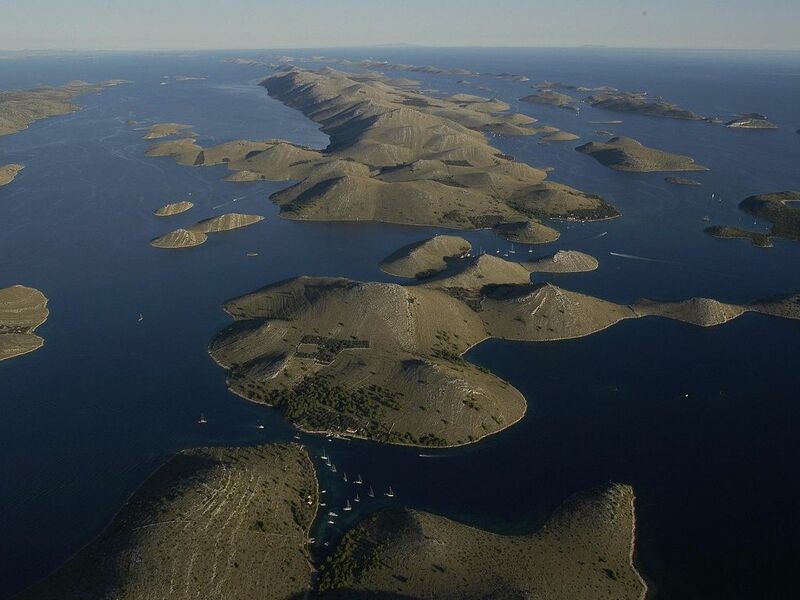 This does not really count as one island, as there are hundreds of Kornati islands as well as a nature park. It feels like going to another planet. 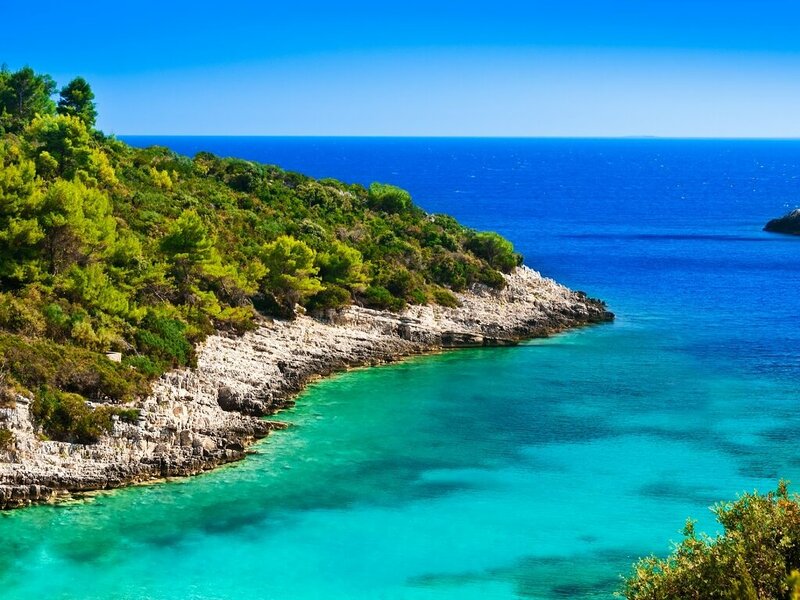 Hvar, Vis, Korčula, Brač, Mljet are all a bit more famous…but when people visit this area for the first time – they always wish to come back. It is pure magic. Also called little Dubrovnik with its interesting city walls. 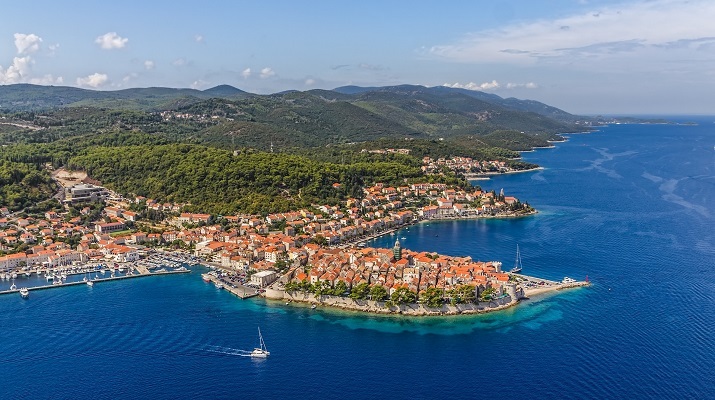 Korčula is the main town (birthplace of Marco Polo) and it is bursting with life. The best place to take a walk, have some ice cream, visit a nice restaurant or take one of many land trips that this Island has to offer. On Korčula you also have a place called Vela Luka. 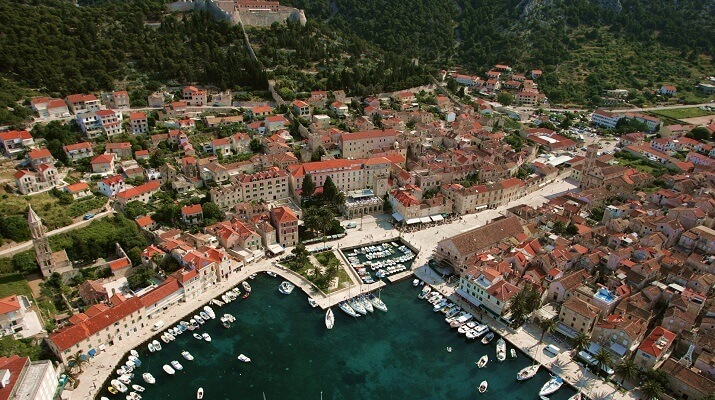 Another nice town, famous by Croatian singers (Klape) and grate place to go ashore and stretch your legs. When You rent a gulet in Croatia, one of the best combinations is to spend a couple of nights on the anchor, away from crowds. 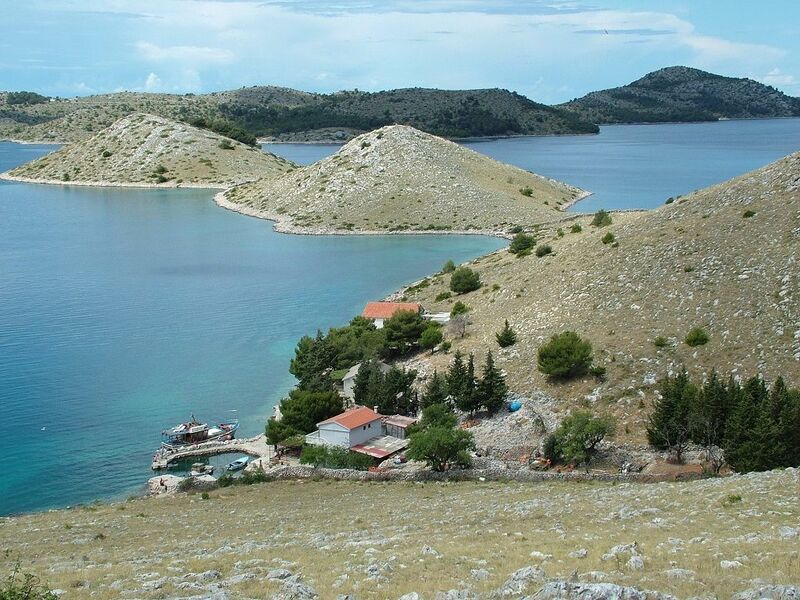 Pakleni islands are special because they are calm and nice, but still very close to Hvar Town. 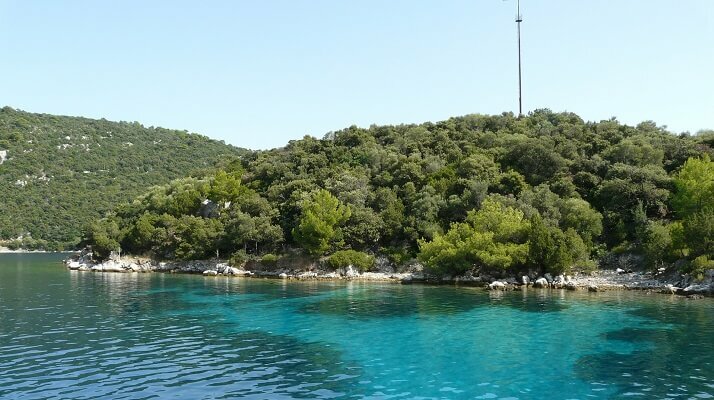 So you spend the night here, take a water taxi and visit Hvar, and just go back to your gulet, when you have enough of people. 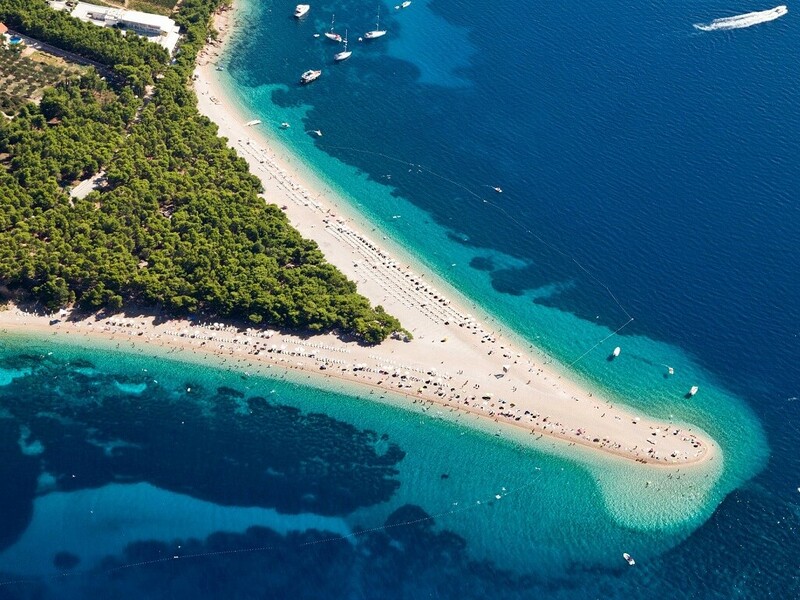 Brač has it all. 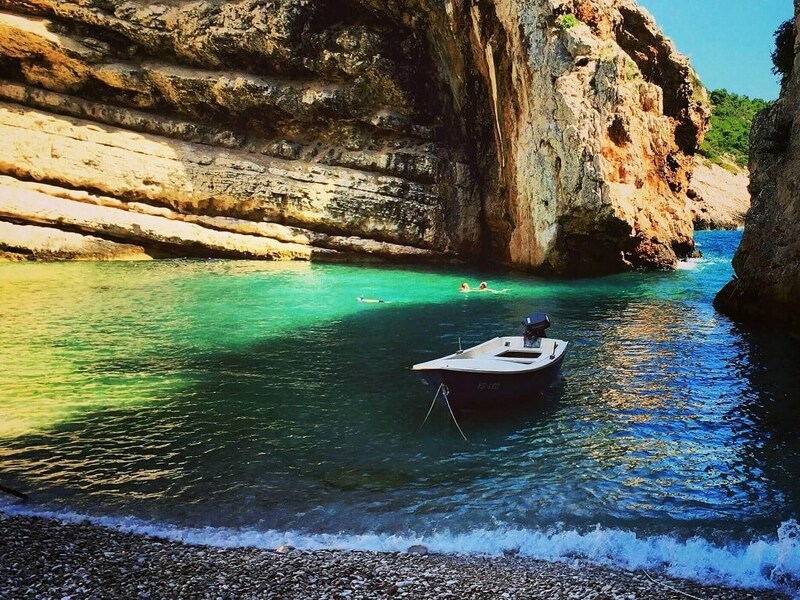 Party places, small quiet villages, amazing beaches…Worth visiting. 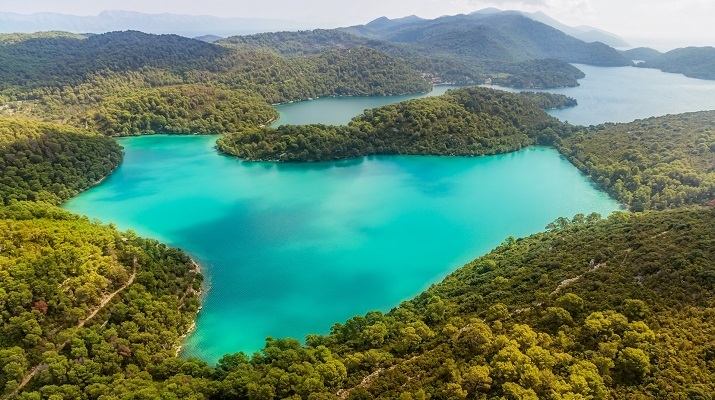 Mljet is also a Nature Park. It has an Island “on an island” called St. Anne with a nice little monastery. Great for some biking or to take a walk around nice fresh pine forest. Here, it is all about nature, exploring hidden bays and filling yourself with an energy. Due to its location (it is a bit remote) the tourism did not yet touch this island too much. So it is one of the best islands if you wish to enjoy nature, escape people, swim in the clean sea and not being disturbed by nobody. If you are into escaping the crowds and travelling back in time, this island is for you. If you visit Croatia for 10 years in a row with a gulet – with a proper planning you can check new places every single year. Selecting the proper itinerary is as important as finding a good gulet. We can help you out.